Today's Patsy Cline is a tribute to the iconic country music singer, Patsy Cline. Shanna Fredrick sings the songs today that Cline made famous years ago. Shanna loves to entertain and loves Patsy Cline. Shanna has been singing the songs of the beloved country music singer since she was a small child, growing up hearing those songs being played by her father. After singing in several bands throughout the years and always being asked to perform Patsy Cline songs she decided to focus just on Patsy. Shanna's been known to give many of people chills along with smiles on their faces and maybe even a tear in their eye. If you are looking for someone who can sing Patsy Cline this is her. Top Notch performance and service! 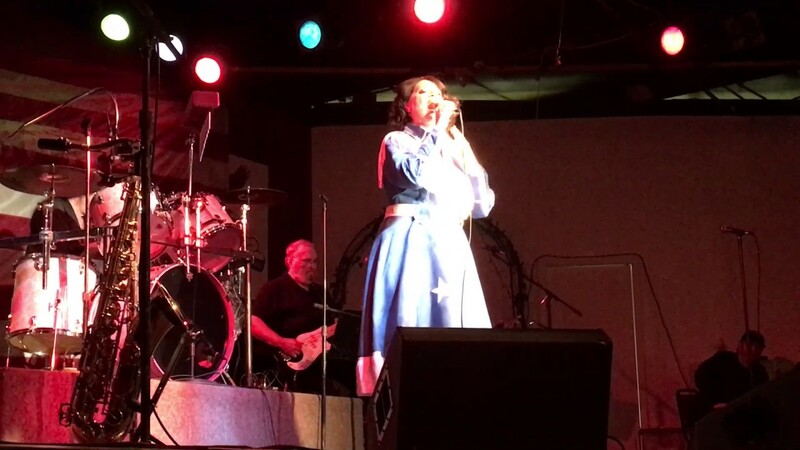 It was a pleasure working with Today's Patsy Cline! She and her team provided great service from the time I selected her on Gig Salad to the time she pulled away after the performance. The team was prompt in responding to my Gig Salad selection and responding to requests for the performance. The sound equipment was super! I didn't have to worry about anything. The party was wonderful and the entire audience loved her performance. 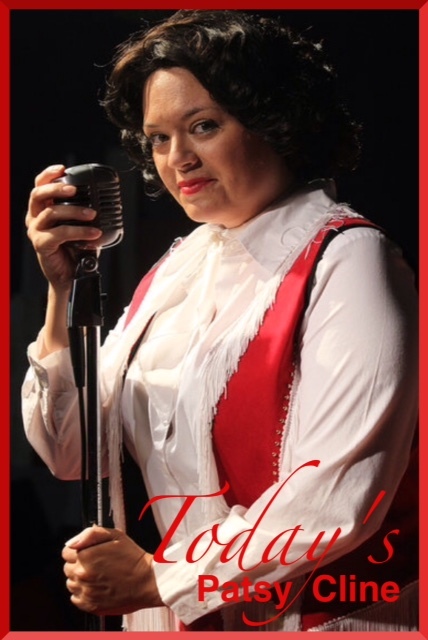 I would definetly recommend Today's Patsy Cline if you love an engaging performer that knows her Patsy Cline music. Thank you so much Jenny. Glad your father enjoyed it, it was our pleasure to perform for such a big Patsy fan. Hope he likes the CD! If you hire us you can expect your event will be a success. Very professional in everything we do. From set up to performance to take down. Our sound equipment is top notch and Patsys outfit is professionally made by a costume maker. You won't find a better sounding more friendly Patsy Cline. Today's Patsy Cline is a tribute to the iconic country music singer, Patsy Cline. Shanna Fredrick sings the songs today that Cline made famous year ago. Shanna loves to entertain and loves Patsy Cline. 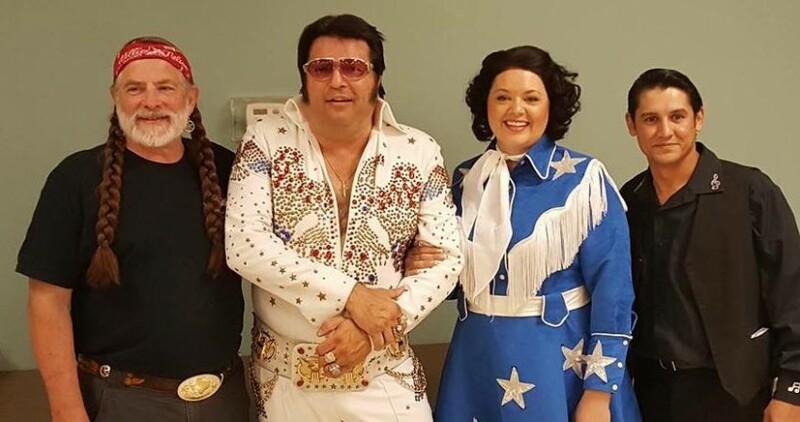 Shanna has been singing the songs of the beloved country music singer since she was a small child, growing up hearing those song playing on her parents record player. After singing with bands throughout the years and being asked to sing Patsy's songs, she decided to focus just on Patsy. Crazy has to be one of her most requested songs along with Shanna's personal favorite Sweet Dreams. But it doesn't stop there. Steve Hardesty of SNS Proaudio of Nashville, TN said, " (Shanna) just blew us away with her rendition of Sweet Dreams! I have never heard anyone do Patsy the way Shanna does Patsy!! It absolutely gave me chills!" Shanna's been know to give chills to lots of listeners along with smiles on their faces. 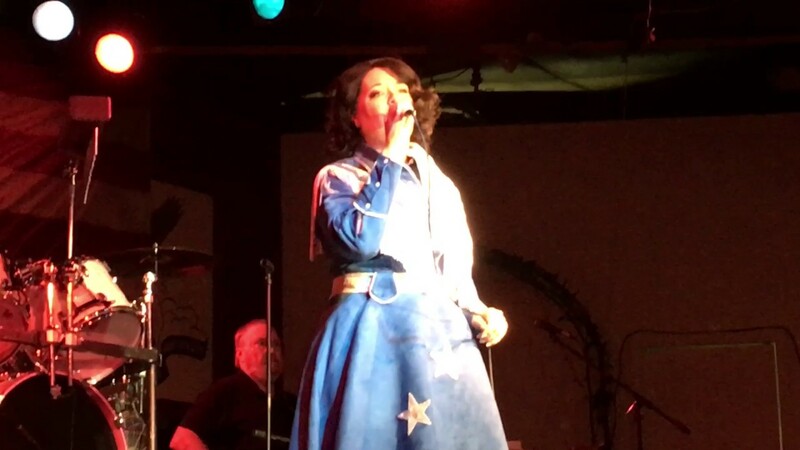 If you are looking for a Patsy Cline performer....this is her. We are always looking for venues to perform, big or small. If interested please contect us. We also can supply a 16" high stage for an additional fee. All sound for any size venue will be provided. Just supply electric.